Celebrate the Celtic New Year at Johnny’s in Carrboro on November 1, 2014. 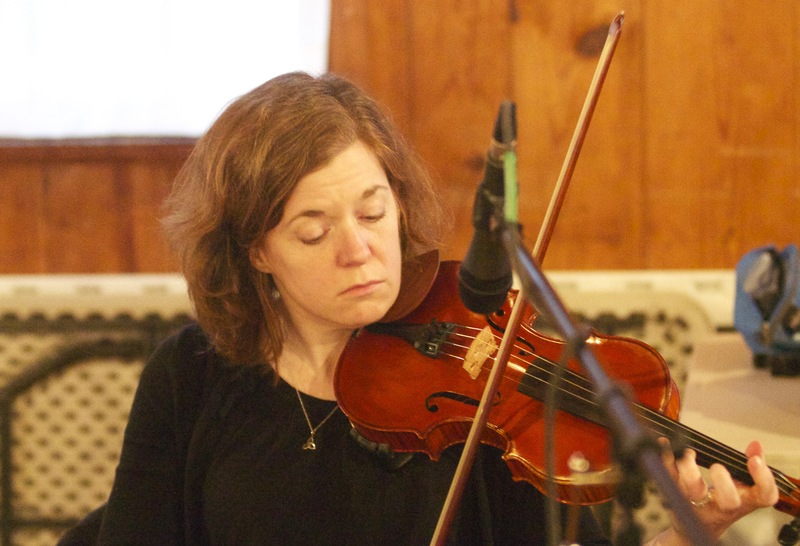 It all starts around 5pm when Cape Breton stepdancer Stephanie Johnston holds a workshop on Gaelic songs. If you love group singing this will be a real treat. 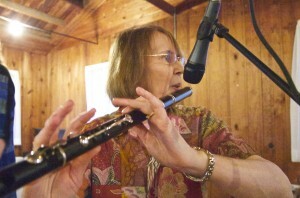 She’ll teach the words to several simple work songs. 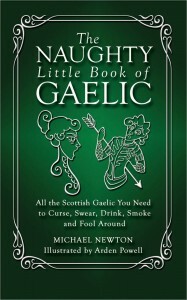 No previous Gaelic experience necessary! 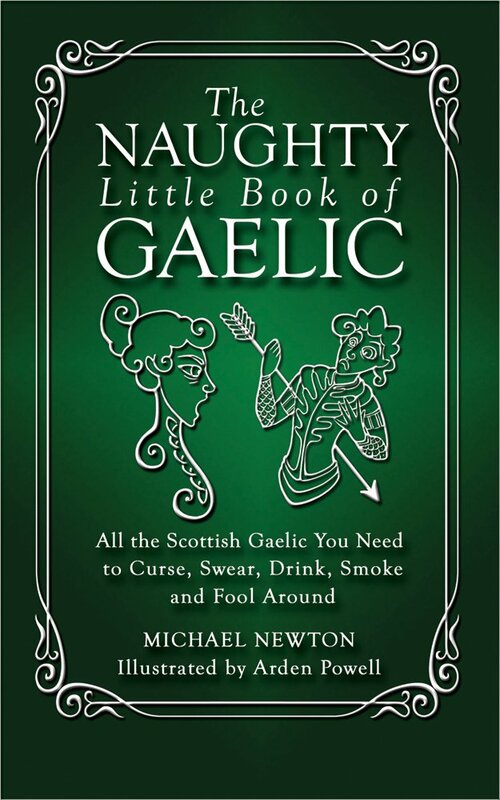 Noted Celtic scholar Michael Newton will regale us with lowbrow language and inappropriate phrases from his new book The Naughty Little Book of Gaelic: All the Scottish Gaelic You Need to Curse, Swear, Drink, Smoke, and Fool Around. This will certainly come in handy on your next romp in the highlands. Starting around 6pm there will be a Cape Breton and Scottish dance music session. Bring your instruments and join in! Although this session will focus on music of Scottish origin, we’d not be surprised if some other Gaelic musics crept in. Perhaps we’ll hear some tunes from Ireland, Wales, Brittany and Galacia if we are lucky. 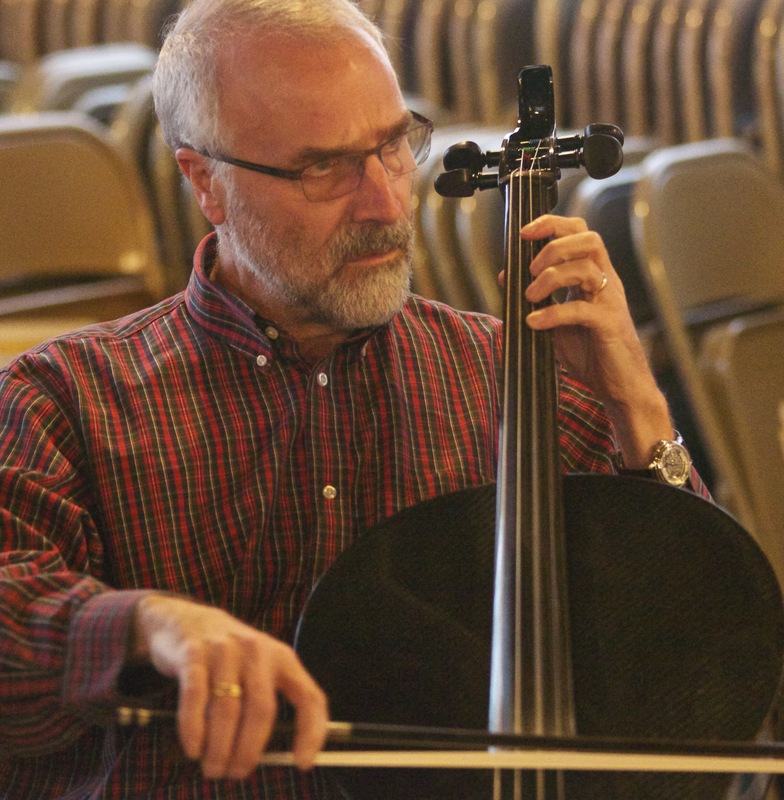 You’ll see familiar faces from the local traditional music scene, including Alison Arnold, Trish Hornick, and Gordon Arnold. Stephanie will be offering an introduction to Cape Breton stepdance while the music plays. She’s been teaching this percussive dance in the area and some of her students may come to practice and show off their steps as well. If you’re interested in Cape Breton stepdance this is a great time to learn more about it. Johnny’s has great food and drink. The Capp’s Pizza truck will be there as well. (Sadly, Carrboro as yet has no haggis truck.) You can enjoy your food inside or outdoors while listening to the music and song. 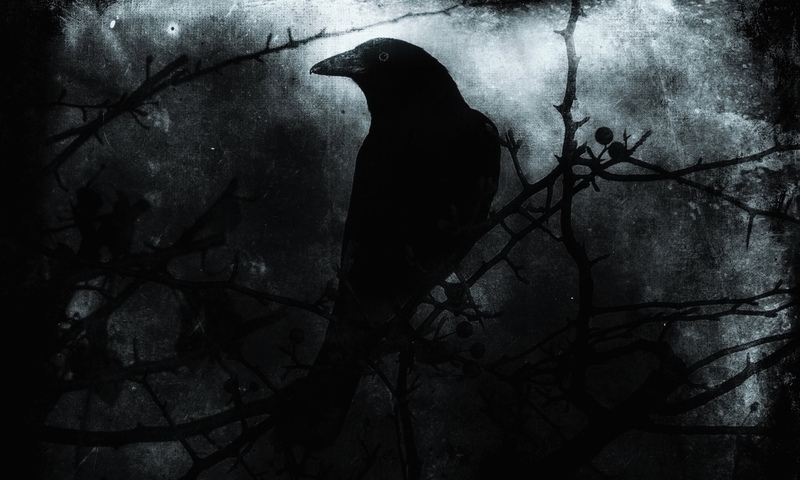 TCD is hosting the Wicked Whirlwind dance festival on this weekend. Earlier in the day you can dance to the music of Tickle, Scratch, and Groove with Susan Taylor and Janine Smith at the Carrboro Century Center. Then come on over to Johnny’s for dinner and music. 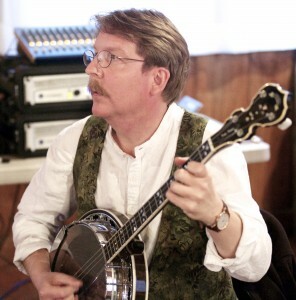 Afterward, you can return to the Century Center to dance to the music of Contraversial with Shawn Brenneman. Photos of musicians and dancers by Chris Florio of FlorioPics. If you need a photographer, he’s the best.